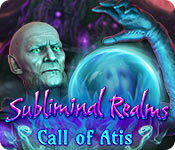 Boolat Entertainment presents the next artful adventure in the Subliminal Realms series! Your husband-to-be is sent to your hospital after being attacked on his diving boat. He’s not sure what happened, but he reveals a time capsule that he found nestled in the bottom of a lake, containing a strange artifact. 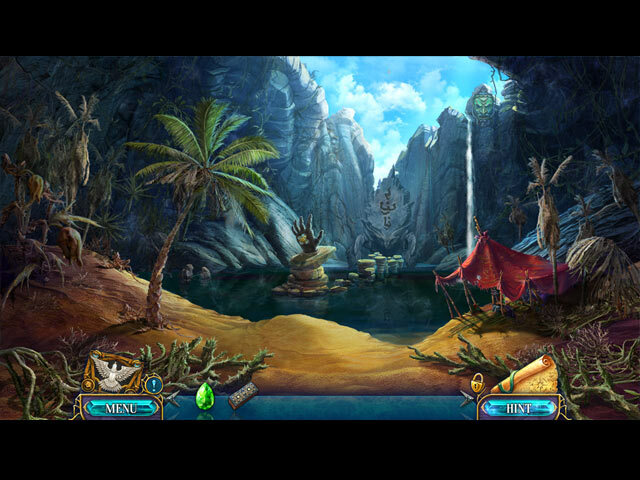 This artifact will take you to worlds beyond your imagination! But beware, there is a dark force that is taking over these beautiful worlds and lures curious souls to their doom. 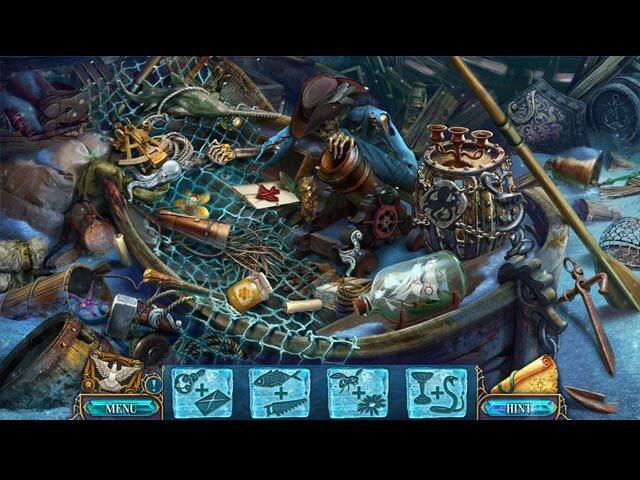 Find your husband and save the worlds in this creative hidden-object puzzle adventure!